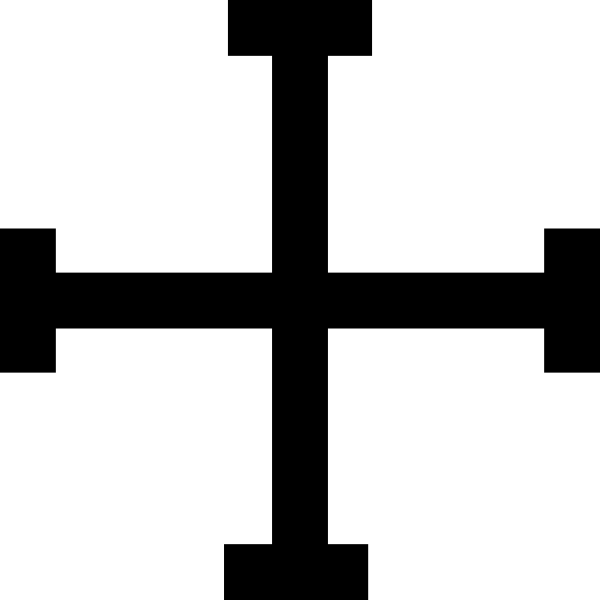 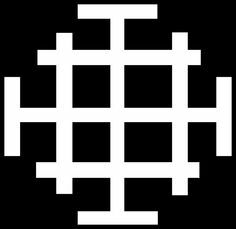 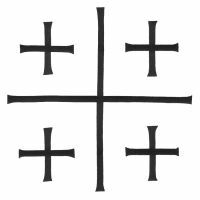 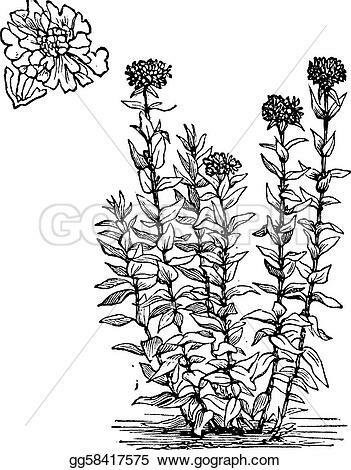 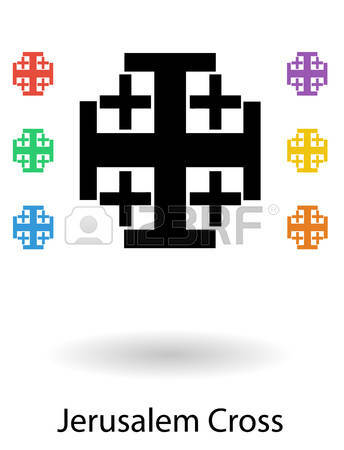 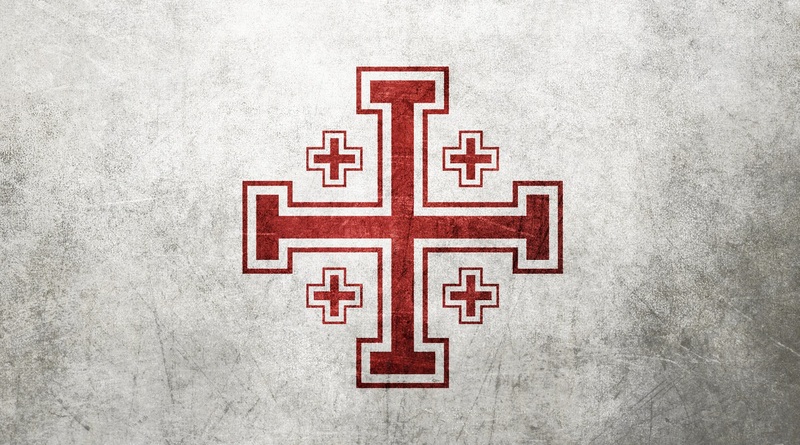 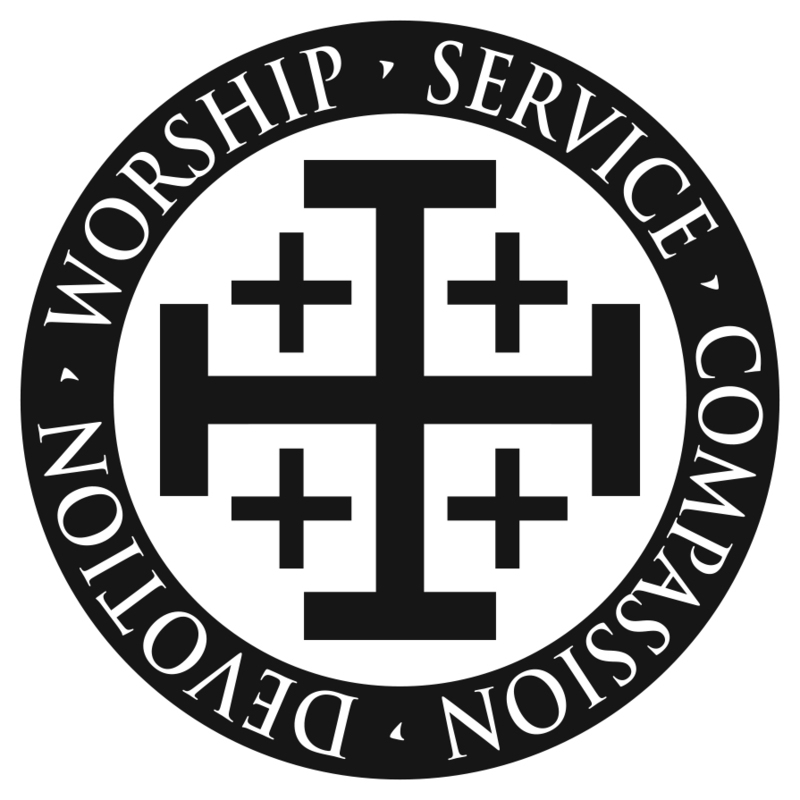 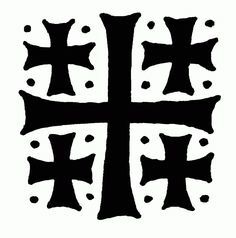 The Jerusalem cross has four arms at equal distances, symbolizing the four directions, and the belief that Jerusalem was the spiritual center of the earth. 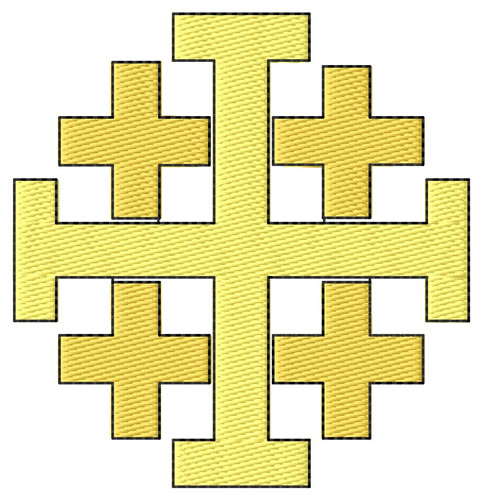 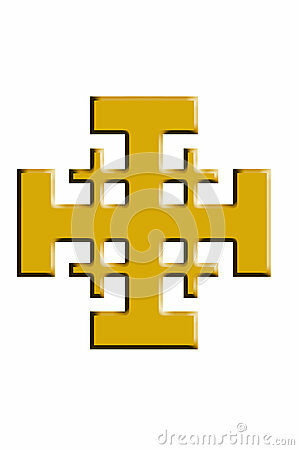 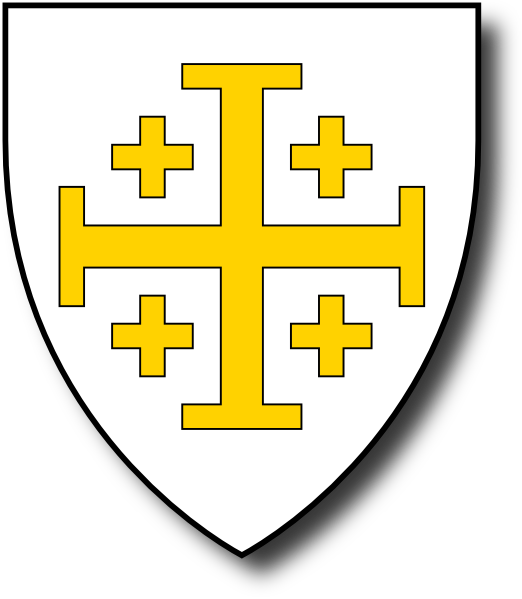 Jerusalem Gold cross isolated on white. 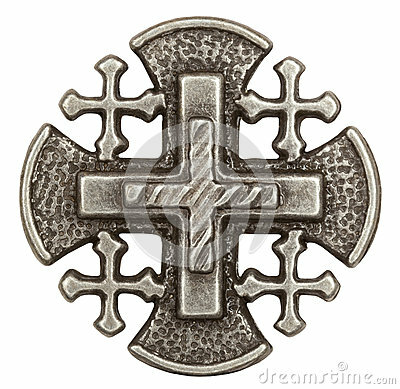 V.24.1.7 Page loaded in 0.07391 seconds.